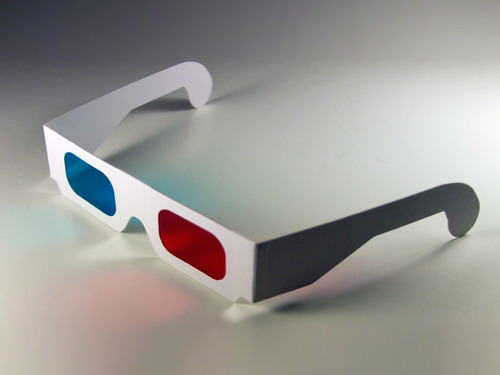 Bring excitement in the classroom with 3D Technology. 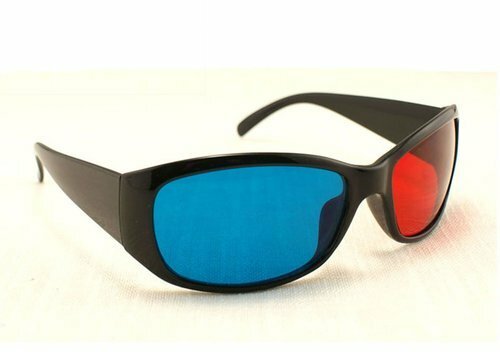 The Disposable 3D Red Cyan Glasses are available in various frame designs according to the customer's requirement. 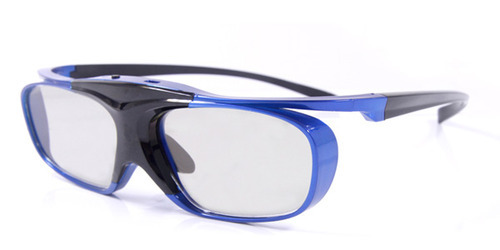 These glasses are used for watching 3D videos & 3D paper reading. 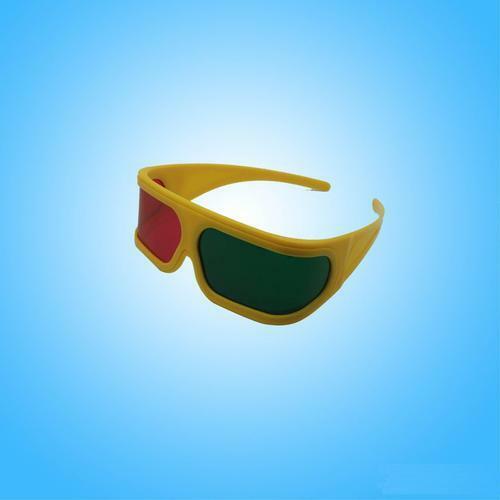 These Plastic Frame Anaglyph Glasses are made with superior environmental protection plastic frame with acrylic lens like polarized glasses these glasses are also available in various shapes and sizes. 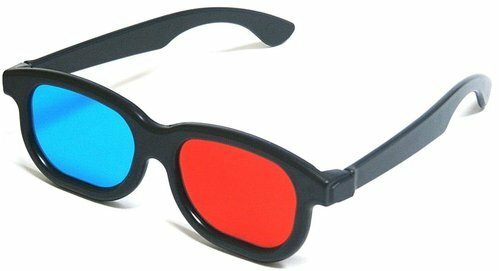 3D videos ,science education,3d computer games,reading 3d books & magazines. 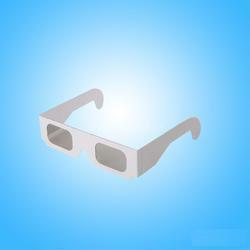 Looking for “Education 3D Glasses”?